Fubuki in go . fubbuki in inazuma eleven go movie. 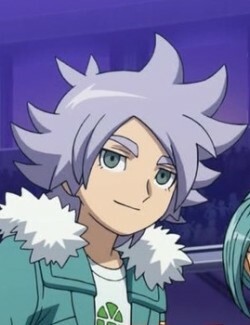 Wallpaper and background images in the Shirō Fubuki/Shawn Frost club tagged: fubuki. I've always loved this pic! Fubuki kakkoii!!! !